The Miami University Student Health Service (SHS) provides outpatient care to all eligible students. Eligible students include anyone from the Oxford or regional campuses who are enrolled in at least one class. 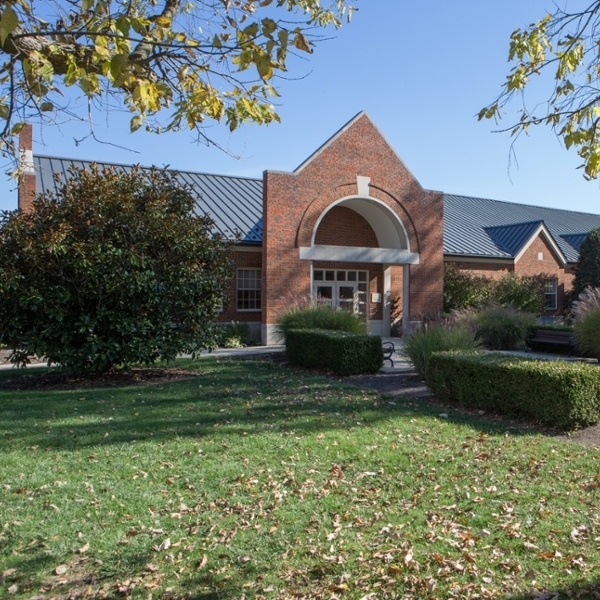 Our staff includes full-time physicians, certified nurse practitioners and a nursing staff to provide quality outpatient care to the students of Miami University. Our services include general medicine and injury care, gynecology, immunizations, laboratory, physical therapy, and pharmacy. All of the SHS services must be ordered by a SHS clinician. Our goal is to provide both medical care and education that supports a healthy college experience.